Investors can now buy bitcoin through online brokers like Charles Schwab, Fidelity, E*Trade and TD Ameritrade. Many investors have asked me How do I buy bitcoin? or Where do I buy bitcoin? They also ask can I buy bitcoins for my IRA, 401K or Roth IRA? I didn’t have a great answer for them. Beginning today, bitcoin can be purchased through an online brokerage! 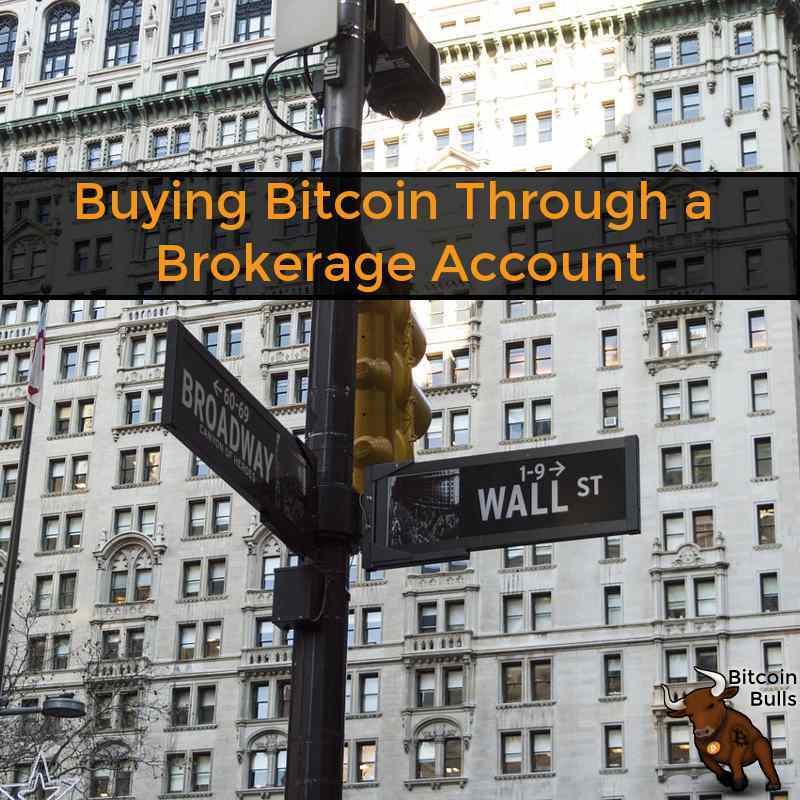 I’m going to show you how to buy bitcoin with a brokerage account. Yes you will be able to buy through online brokers like Charles Schwab, Fidelity, E*Trade or TD Ameritrade. Here is a video showing how to buy GBTC for a ROTH IRA. Yes this will work through your IRA, Roth IRA, 401K, and other self-managed accounts. Here is what that process looks like through Fidelity. GBTC (managed by SecondMarket) holds bitcoins and is designed to mirror the performance of directly holding bitcoins. 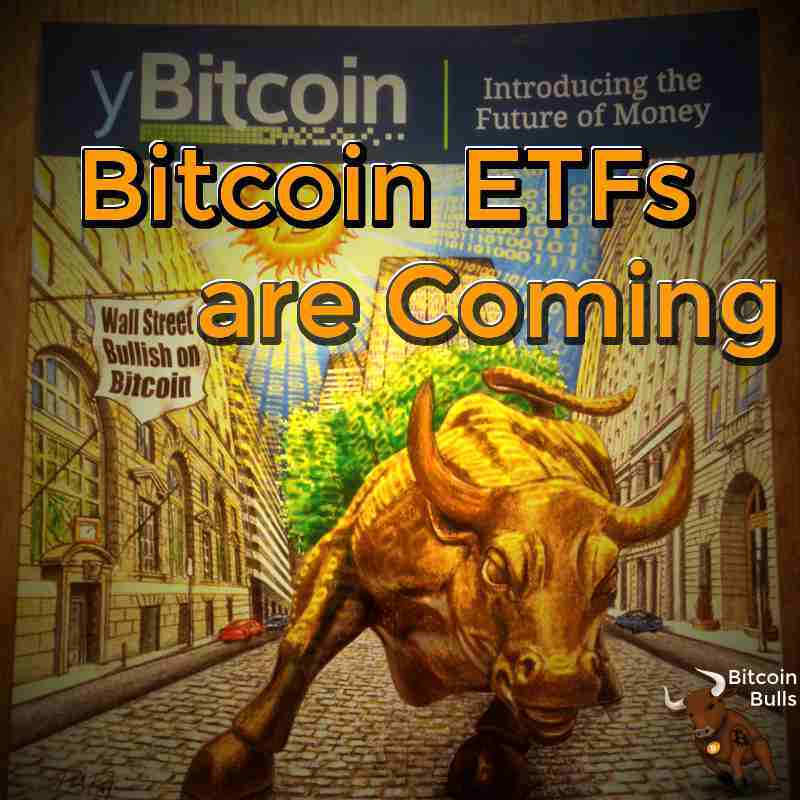 For details read bitcoin ETFs are coming. It is great that retail investors can now easily and safely purchase bitcoin through their online brokerage. Do you plan on buying bitcoin through your broker? Let me know in the comments! David is the CEO of bitcoin bulls. I don't want my bitcoins sitting idle if they can be earning. To be the first to know what I'm doing click the green button to join my mailing list! Buying Bitcoins: A Step-by-Step guide to Understanding Bitcoin Investing, Bit Coin Prices and Values. All the information on this website is published in good faith and for general information purpose only. www.bitcoinbulls.net does not make any warranties about the completeness, reliability and accuracy of this information. Any action you take upon the information you find on this website (www.bitcoinbulls.net), is strictly at your own risk. www.bitcoinbulls.net will not be liable for any losses and/or damages in connection with the use of our website. Two bitcoin ETFs are coming to market. The Winklevoss COIN ETF and Barry Silbert's COIN ETF. Learn what an ETF is, when they are coming, how they will work, and what the impact may be when they are public. I’d love to let you know about my bitcoin investments. Enter your email below and I’ll send you the goods!